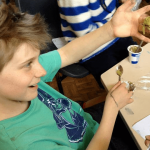 On the 16th July, over 50 children and their parents had the chance to test out some hands on science equipment at a free event at the Mowlem Theatre, Swanage. 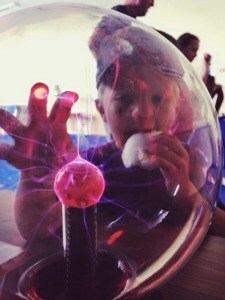 The event was run by Fun Science to celebrate the launch of their new Dorset branch which will run science themed birthday parties, workshops and holiday clubs across Dorset. 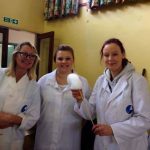 Fun Science Dorset will be owned and managed by ‘Kinetic’ Kate Kenny who is passionate about getting children interested and excited about science. Kate who has previously worked in a local outdoor pursuits centre, is looking forward to running science themed birthday parties for children across Swanage, Bournemouth, Poole, Weymouth and surrounding areas.